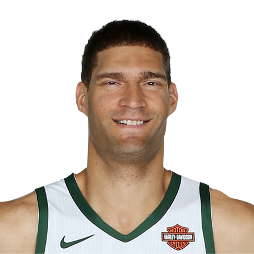 Brook Robert Lopez (born April 1, 1988) is an American professional basketball player for the Milwaukee Bucks of the National Basketball Association (NBA). 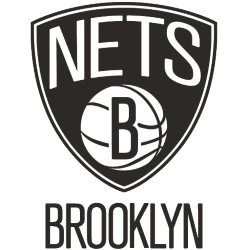 He was selected 10th overall by the Nets in the 2008 NBA draft, after playing two years of college basketball for the Stanford Cardinal. 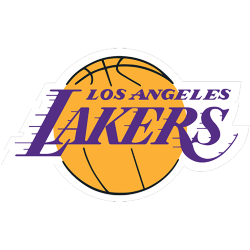 In 2013, Lopez was selected to play in his first NBA All-Star Game. 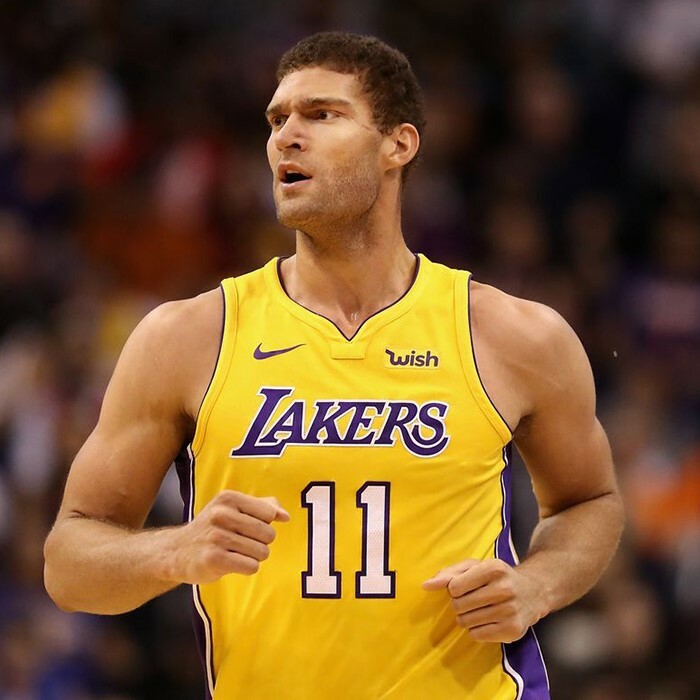 His twin brother Robin Lopez also became an NBA player.